Woah. I haven’t done one of these in ages. 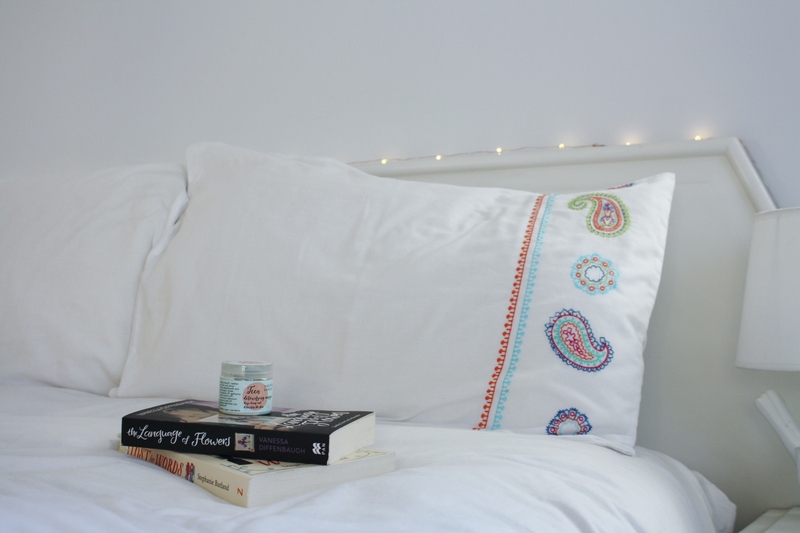 The holidays often bring some time to actually think about the things we use and consume in our daily lives rather than just racing through it all, so I thought I’d share some things that I’ve been loving lately. 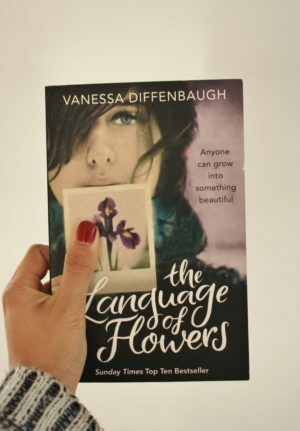 I just finished the book, The Language of Flowers by Vanessa Diffenbaugh and I adored it. It is a beautifully written book and definitely worth a read. Next, I’ve really been enjoying these blogs, and I find myself checking back at least once a month. I’m a huge fan of the Stuff Mom Never Told You podcast by How Stuff Works. They tackle important and sometimes touchy subjects in a open-minded and interesting way. The episodes always leave me thinking about things in a different way and make for a fantastic listen. I particularly enjoyed this episode and this one too. Billie Eilish is my favourite musician at the moment. I love all her songs and find them so calming. She’s also only 16, which is crazy inspiring. Even although her music isn’t the style I typically listen to, I find myself turning on her songs every day. The Detoxifying Facial Mask by Naturals Beauty is such a winner. I find that it helps with breakouts almost immediately. Since having some stomach issues last year, I started drinking kombucha and now I’m hooked! 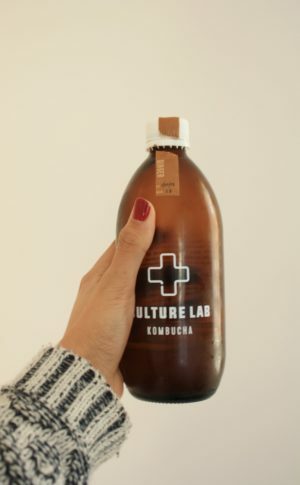 My favourites are the Rooibos Chai one by Happy Culture and the Ginger one by Culture Lab. I love Morgan Harper Nichols’ Instagram account. 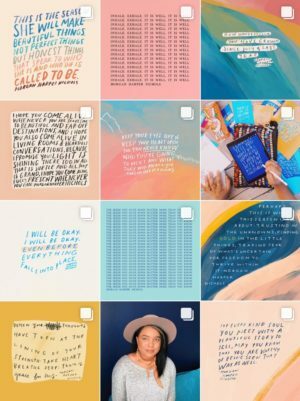 If you’ve scrolled on Pinterest or Instagram, chances are you’ve come across some of her writings. I adore her work – its a perfect pair of art and words, something that I, as a visual, word-lover, appreciate deeply. That’s all for now, lovelies. I have some exciting things coming soon, and some fun content planned, so stay tuned and keep your eyes on the ‘gram to stay up to date.